I was delighted when I heard Kamala Harris was intending to run for Senator Boxer’s seat. I have met her, had dinner with her and heard her address a large group of California public school teachers. She is an exceptionally bright and talented person. 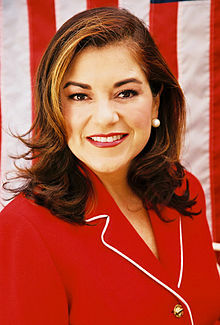 When Loretta Sanchez subsequently entered, I had to re-examine my choice because I have met her, spoken with her, heard her address a large group of California public school teachers and find her to be very bright and an exceptionally skilled politician. It was a tough decision but I decided to tentatively go with Ms Sanchez because her experience in local, state, and national governance gave her a big edge over Ms Harris. 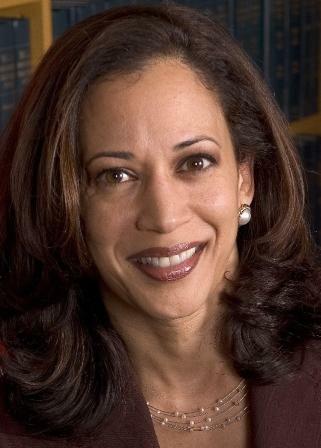 I am not one to throw out experienced politicians on the basis of term limits and Ms Sanchez would be able to hit the ground running (or weaving on her motorcycle). More importantly to me is that she would be a senator with an intimate knowledge of how the House works and who the players are and how they think. But most important is that she would not allow Dianne Feinstein to show her the ropes of the Senate, i.e. become her mentor. Unfortunately, that would certainly be the fate of Ms Harris due to her dearth of governance experience. I find Ms Feinstein to be more of an appeaser of the conservative right than a collaborative negotiator. I have some strong differences with Ms Sanchez on trade agreements and charter schools and on her late to the table stance on travel to Cuba, but overall her record is extremely good in my lights and there is no doubting her legislative experience. And, to my knowledge, she can’t be intimidated.